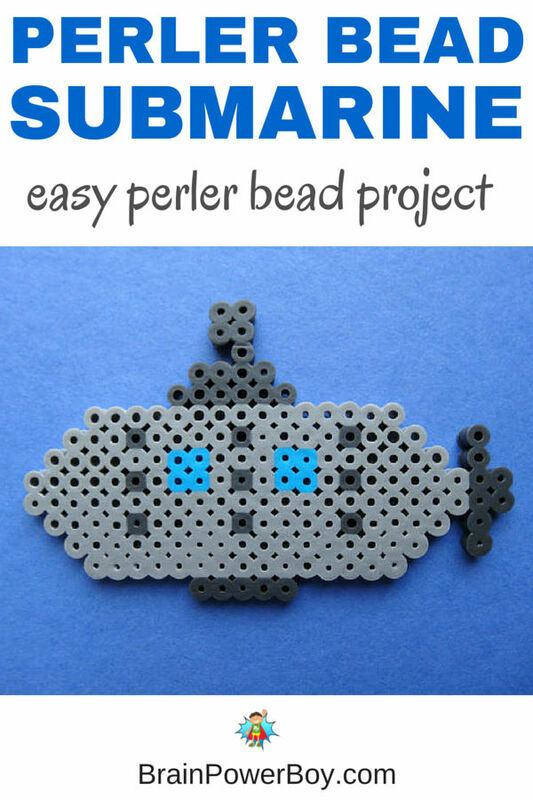 Today we have a submarine perler bead pattern for you. It was an interesting one to create. I looked at a lot of submarine pictures and came up with our design. It is not a specific or historical submarine but I think kids who like subs will enjoy making it. Submarine day is in March 17th so it seemed fitting to make our next perler bead pattern a sub. This project took a lot of gray as you see. I dug into my crazy supply of beads but also bought a couple of different gray single packs as well. Perler Bead Pegboard – I used a square board. 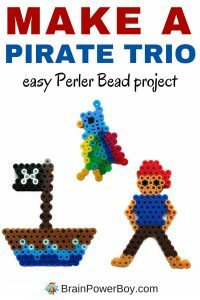 Here is the link for a complete guide to Perler Bead Supplies if you want to see all of the things we use and recommend. We have included instructions. Visual kids will enjoy using the image for reference. The submarine is 14 beads high including the periscope, 23 wide at including the propeller. Use the image to see where to taper the sub. 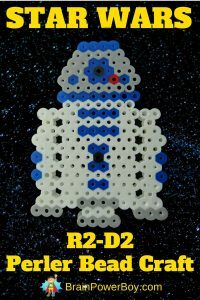 You can use 4 blue beads to make port holes. I included some dark grey beads within the body of the sub. The bridge is 6 wide then 4 wide. The periscope is 3 high not including the bridge and is 1 wide, then 2 rows of 2 wide. There is a row that is 5 wide at the bottom of the sub. This Perler Bead submarine is fun to make for Submarine Day (see this site for a bit of interesting info on the day) or any day! I also like to use this type of project to tie into a unit study on submarines or a history unit. For more patterns like this submarine perler pattern try a few of these designs. 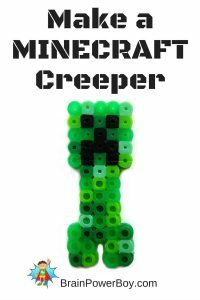 Click on the images below for more Perler Bead ideas. For more fun submarine ideas visit Witty Hoots. A great Submarine Pretend Play Periscope idea from Peakle Pie. Try making a Yellow Submarine Collage inspired by Witty Hoots. Pray Species shares an interesting idea with their Submarine Preschool Fun with Foam. Homemade Under the Sea Battleships uses stones & a chess board to make a battleship under the sea game from Kiddy Charts. Play and Learn Everyday make and explore a Submarine in a Bottle. 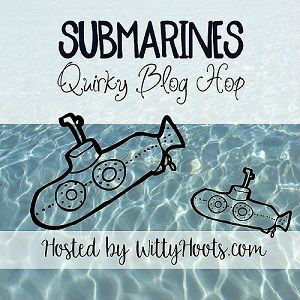 An Easy Submarine for Kids to Make sounds like amazing fun from The Usual Mayhem. Adventures of Adam shares a brilliant Plastic Egg Submarine idea. I”m glad you like it Niki – thanks for stopping by.